Why Night & Day PWC, and Not the Other Guys? – Night & Day P.W.C. With over 8 years of experience, we specialize in Window Cleaning, Pressure Washing, Gutter Cleaning, & Screen Repair! (Residential & Commercial) Brighten your home, or give your business that “second glance” look to increase clientele! Our company has the BEST prices and are happy to go the extra mile in making every one of our clients feel special. We are proud to say we NEVER use any harmful chemicals or cleaning products on any job site! All of our employees are professionally trained in the technique of window cleaning, so they won’t damage or miss a thing on any job site. Not to mention our crew members are always the same, so you won’t be seeing different faces each visit. We want you to feel as comfortable as possible while we brighten your home or business. 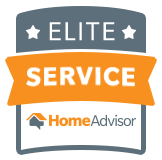 That being said, all of our clients will receive the best quality service at the best possible price and the reliability you deserve without having to worry about the competition! 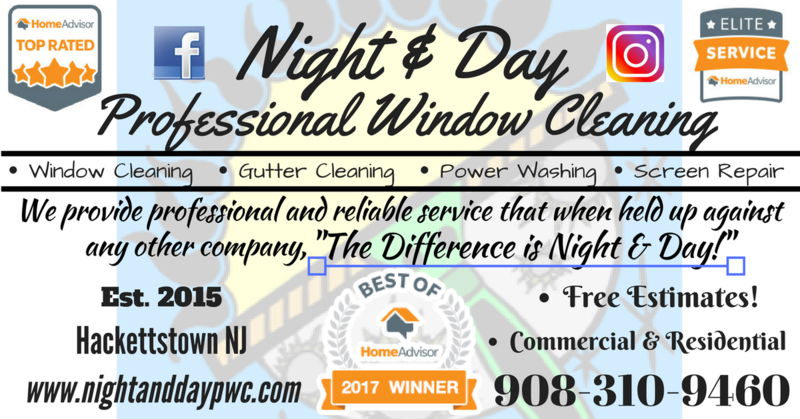 Proudly Serving All North Jersey! Call: 908-310-9460 for your FREE estimate! Before & After Pics Below!